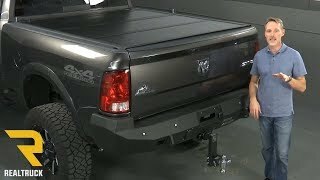 The Ultra Flex comes with UnderCover's integrated rail light for added convenience when using your truck bed at night. Rubber seals and a tight, flush fit prevent elements from entering the bed, while high quality drain tubes channel water out that may have entered. 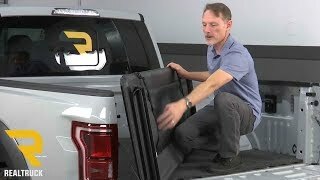 Installing the Ultra Flex from UnderCover is super simple to do right at home. 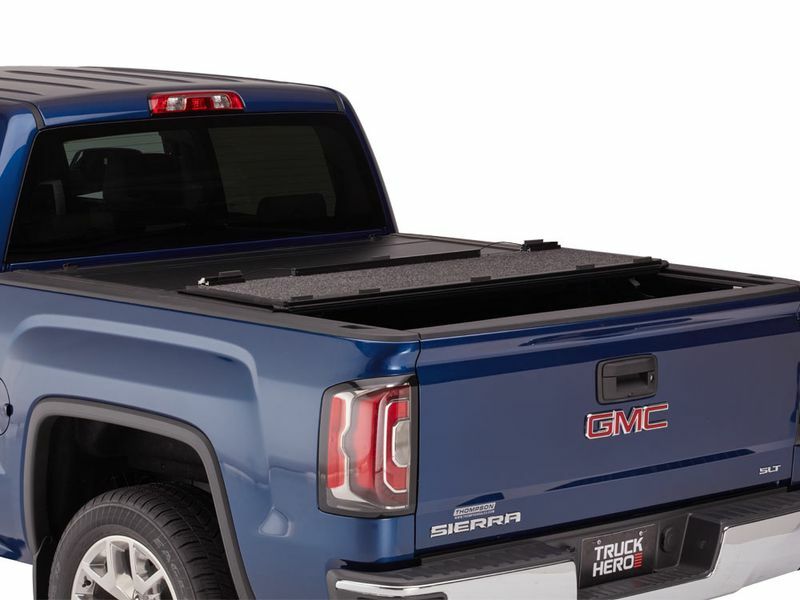 Your cover is designed to mount using common tools without drilling or cutting. If you have any questions on installing the Flex please give us a call at 877-216-5446.